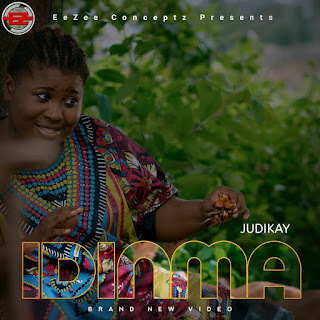 EeZee Conceptz Global is proud to present the video for the sensational new single "Idinma" by its fresh signee Judikay. 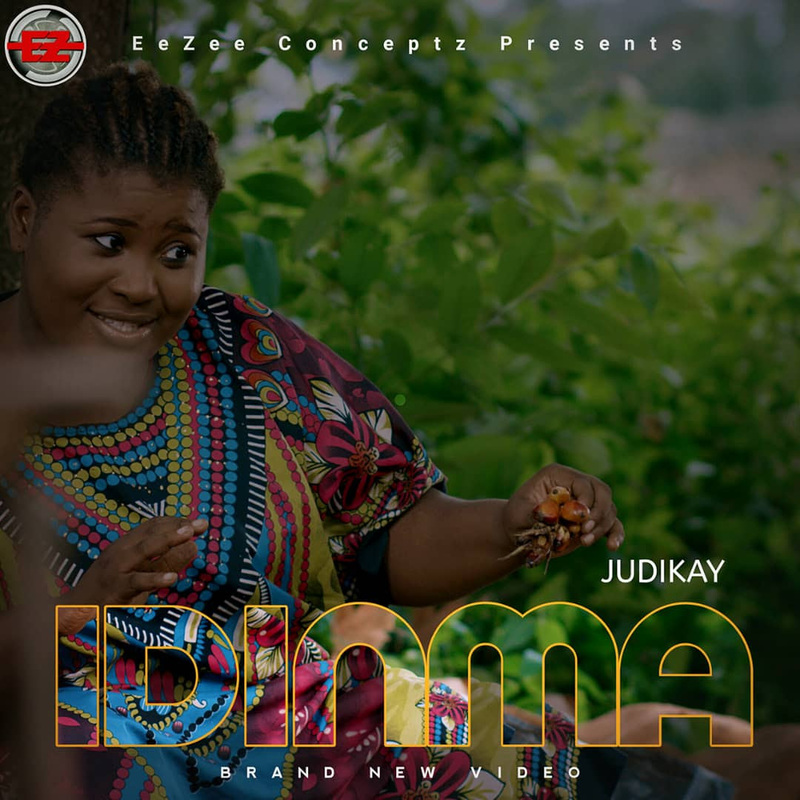 Following the announcement of the signing of Gospel music artiste Judikay to EeZee Conceptz Global in February, the singles "Idinma" & "More than Gold" were released to introduce Judikay as part of the family. The single caught on immediately, and "Idinma" is now being complemented with visuals. The video portrays an epic setting which gives credence to the origin of the instrumentation and dialect of the song. 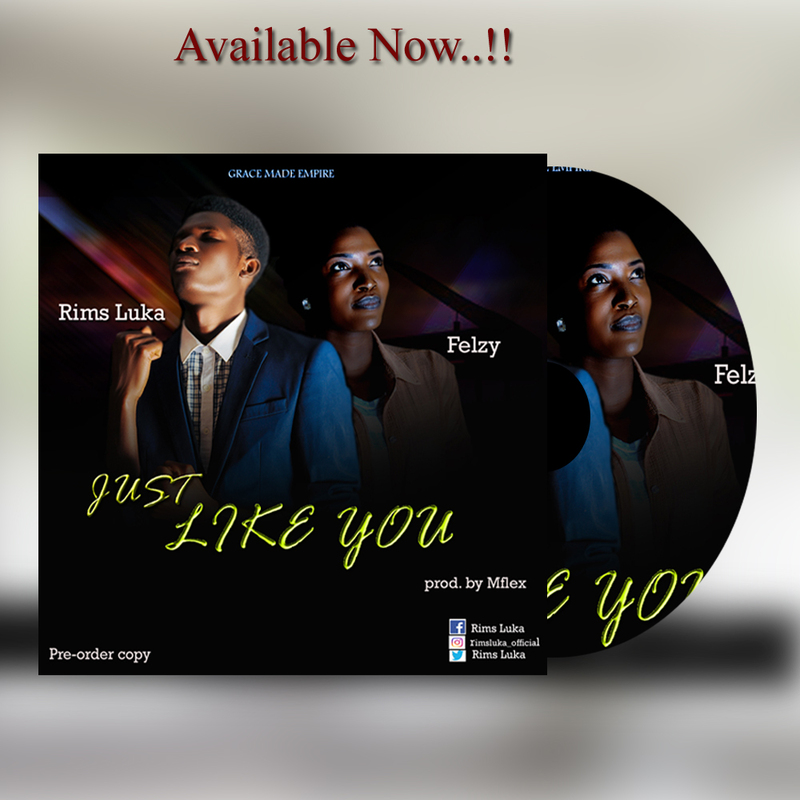 "Idinma" is laced with Eastern Highlife vibe and sung in the Igbo dialect. 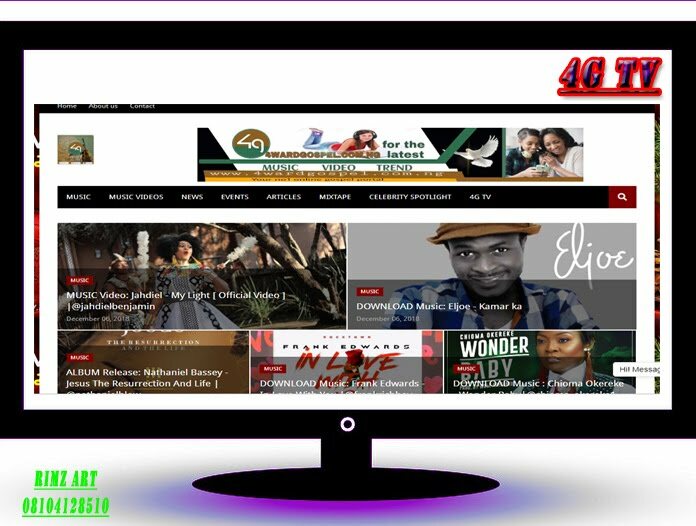 It is a mid-tempo groove with Afrocentric percussion, a worship song that tells of how good God is. The use of natural imagery such as the nature, animals and agricultural produce speaks directly of God's grace and goodness in taking care of mankind. It is a colourful video fit for the praise of the King!